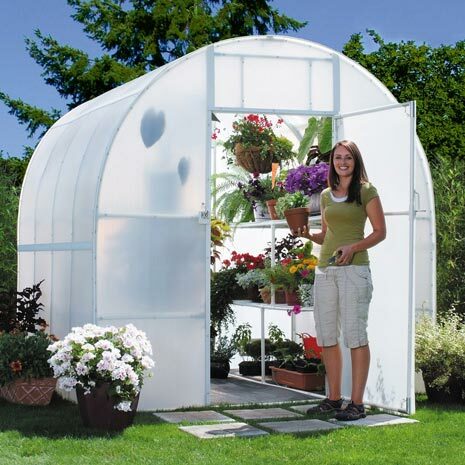 The BEST greenhouse covering available! Read the science behind Solexx. 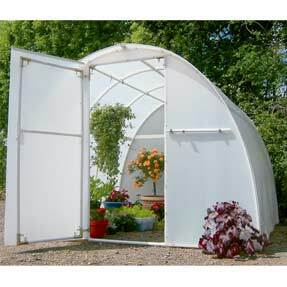 Solexx is a unique twin-wall greenhouse covering material specially formulated by Adaptive Plastics, Inc, manufacturer of Solexx Greenhouses. 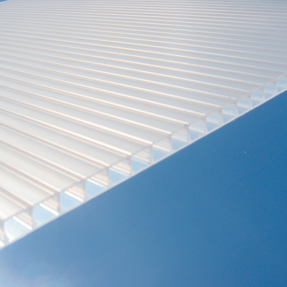 When it comes to greenhouse plastic, Solexx greenhouse panels surpass other covering choices in insulation, light quality and longevity. You'll save money with healthier plants and lower energy bills. Best Seller! Lots of shelving space and very roomy. Spacious. Extra headroom and room for taller plants. Perfect against a wall. Fully enclosed for maximum insulation. 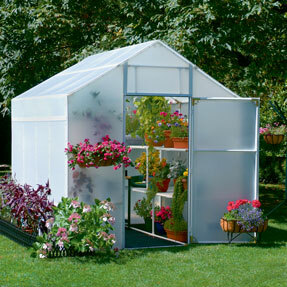 Our tallest, widest greenhouse. 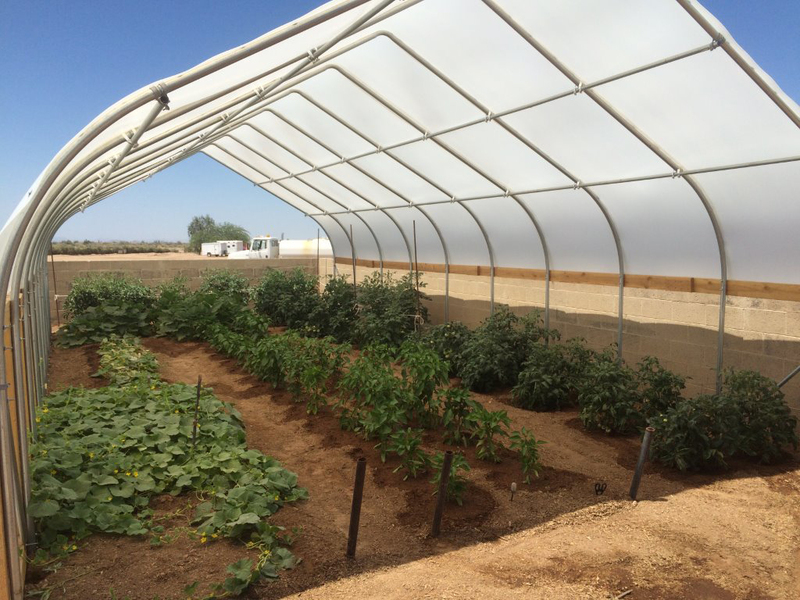 Popular with schools and commercial greenhouse growers. 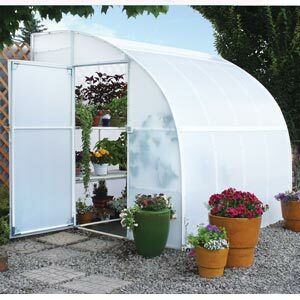 Great starter greenhouse! Open floor plan is perfect for over wintering large pots. 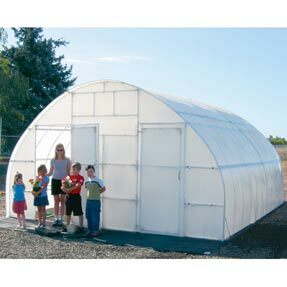 COMMERCIAL GROWERS, go to www.adaptiveplastics.com for our complete line of Solexx commercial greenhouse products. To learn about our corrugated plastic nursery, orchard, and grower products (such as harvesting totes, csa boxes and tree wraps) visit www.farmwholesaleag.com.